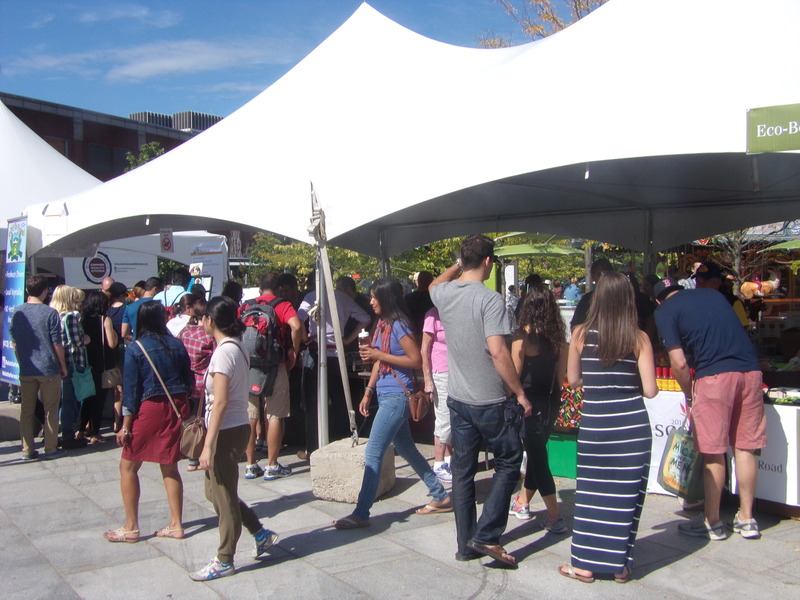 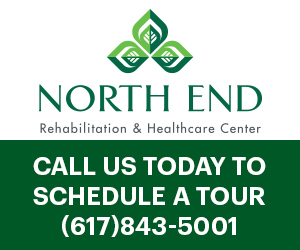 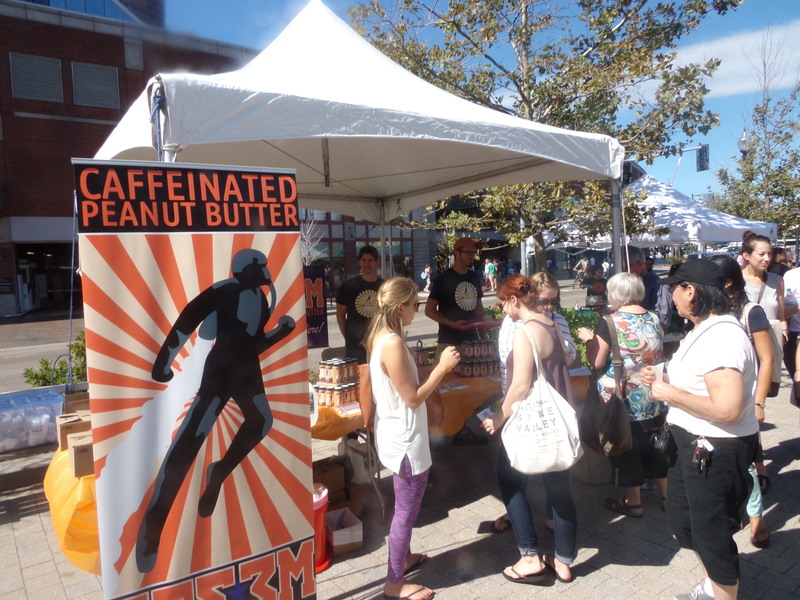 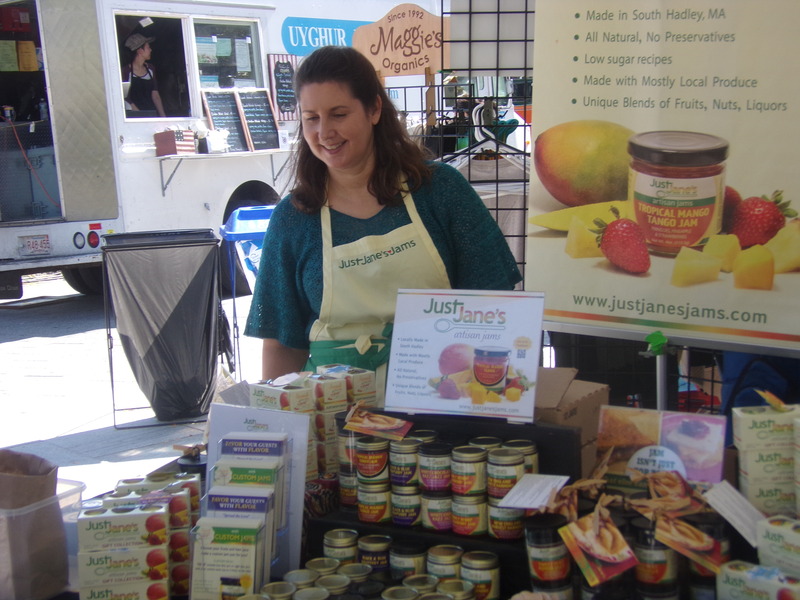 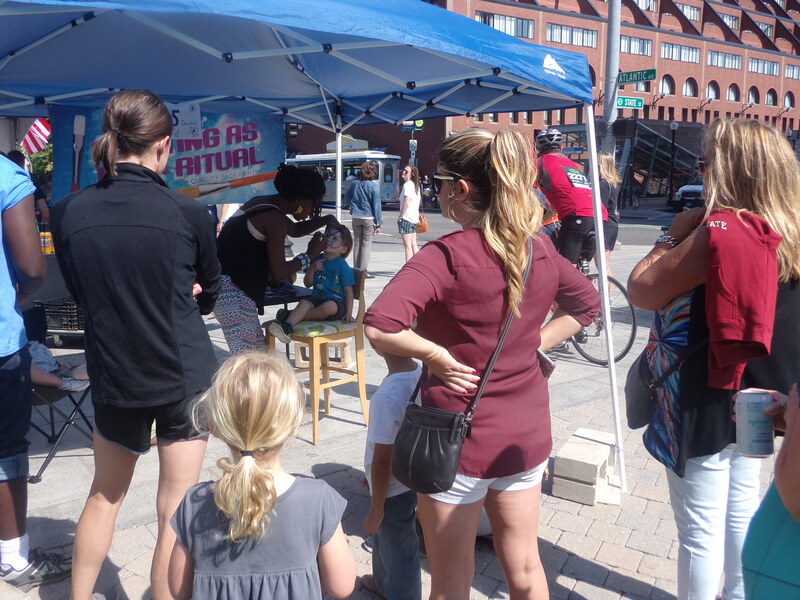 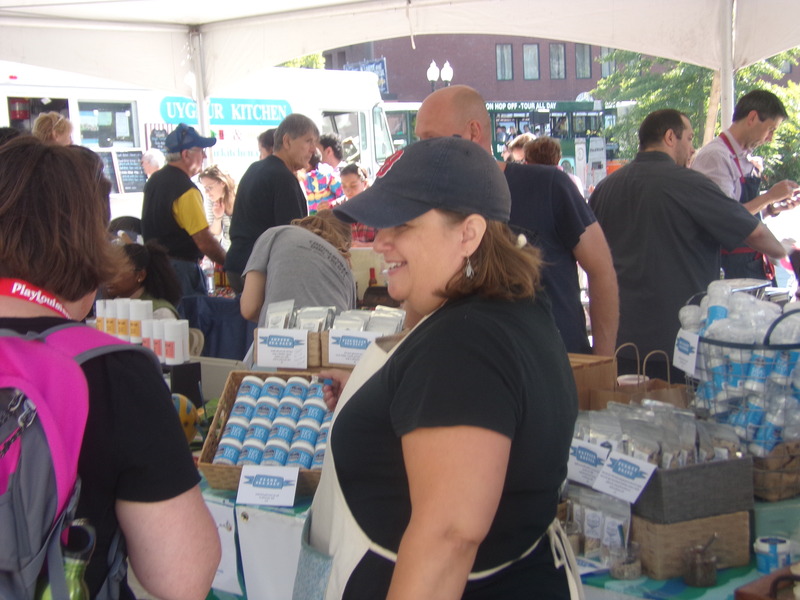 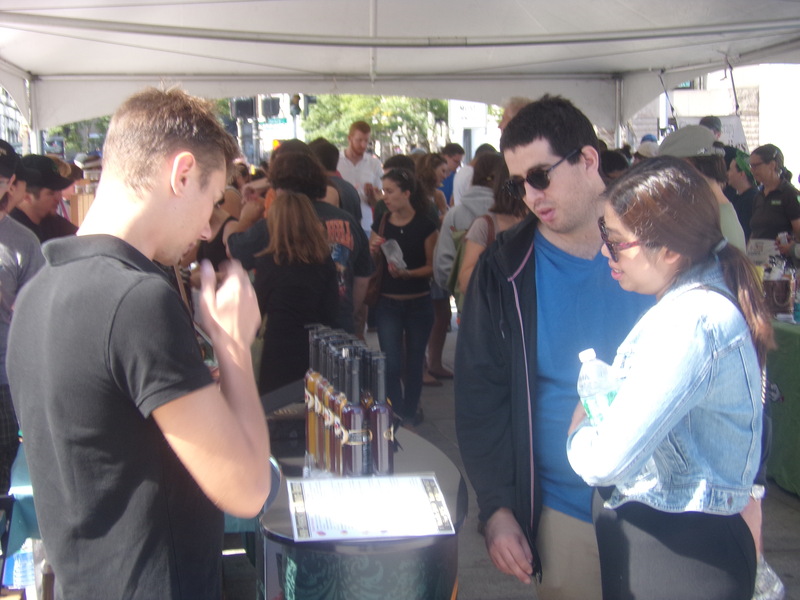 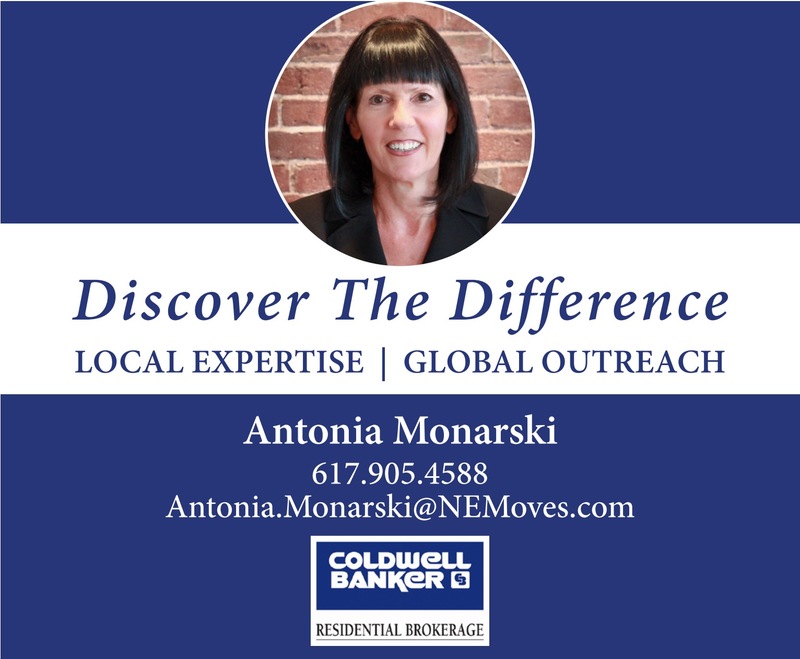 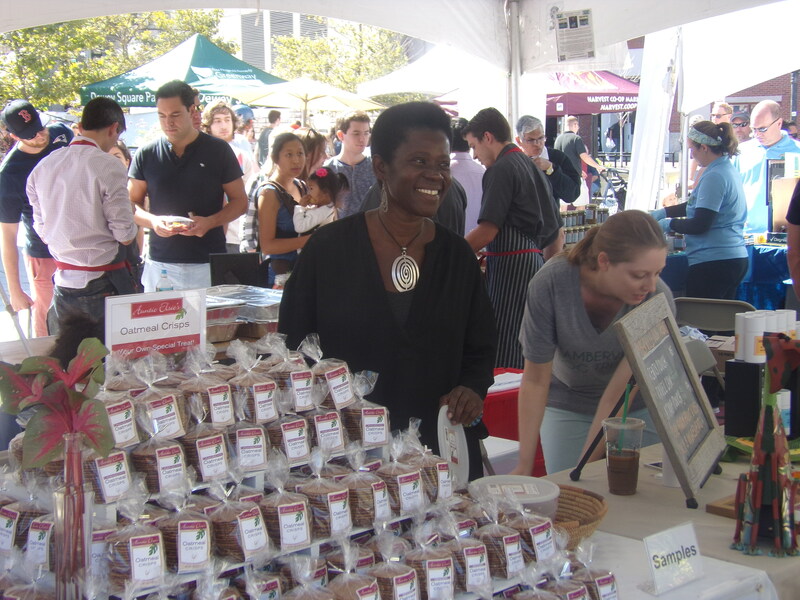 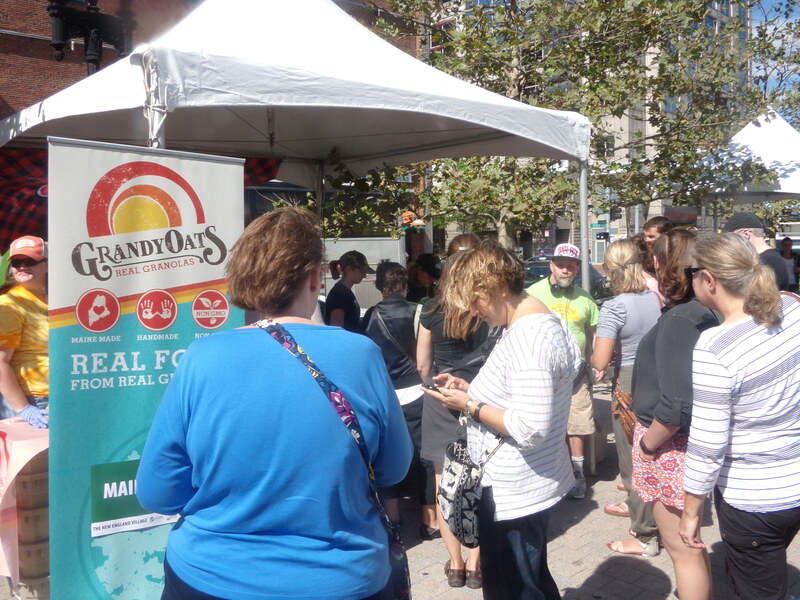 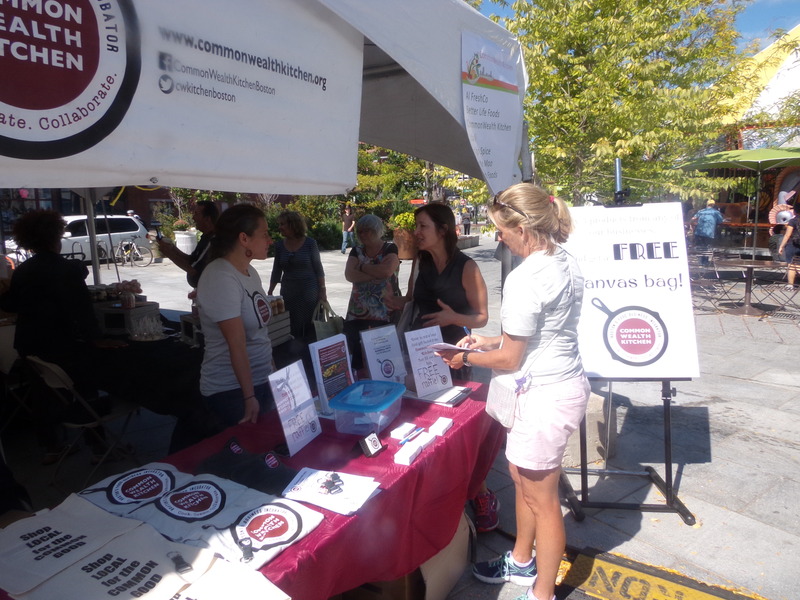 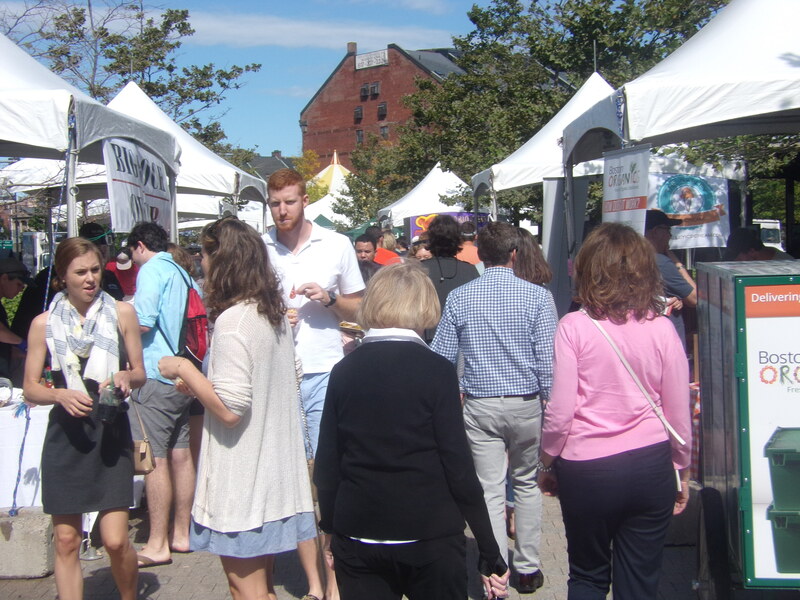 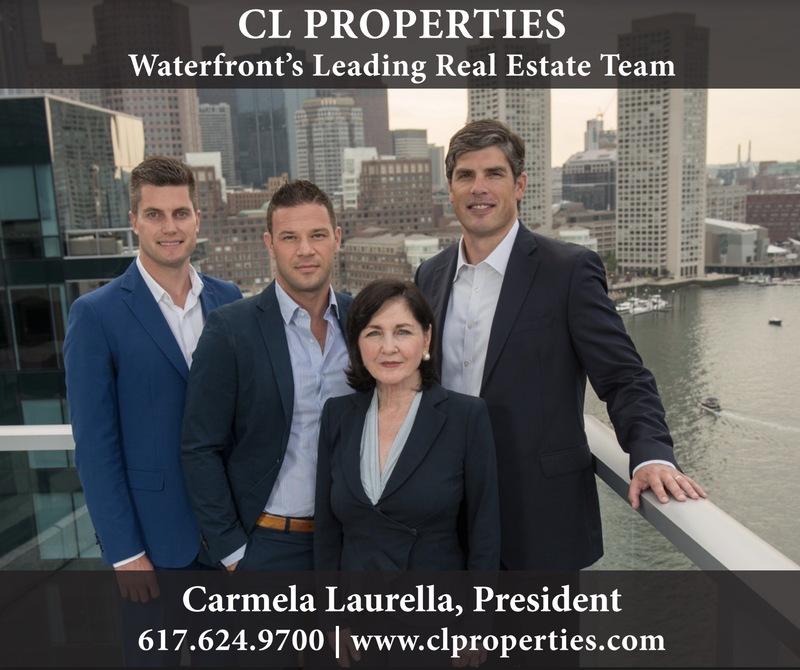 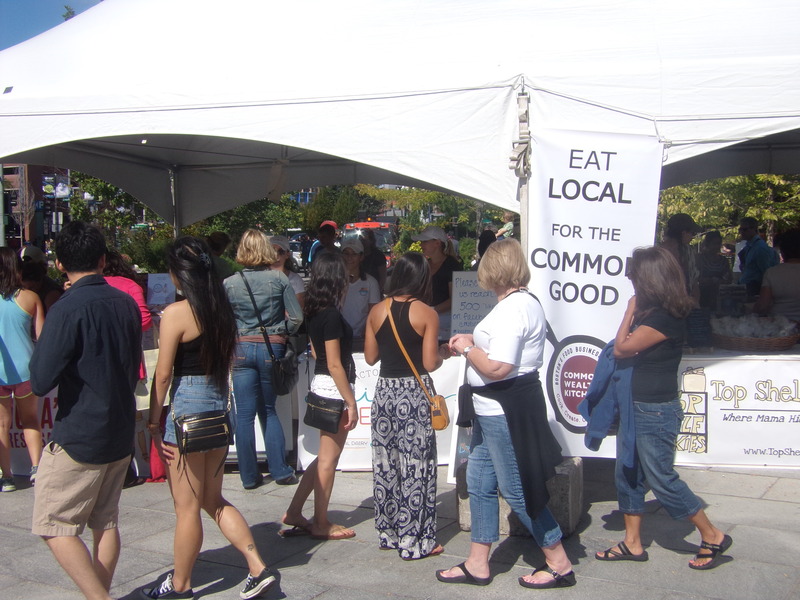 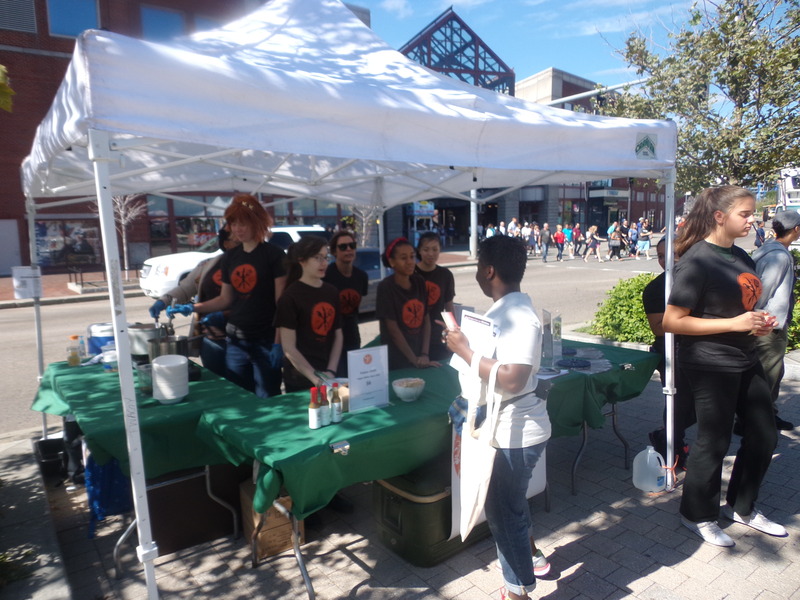 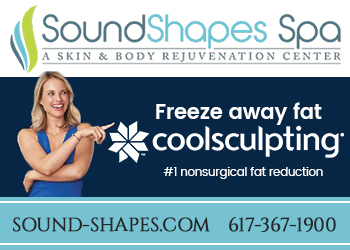 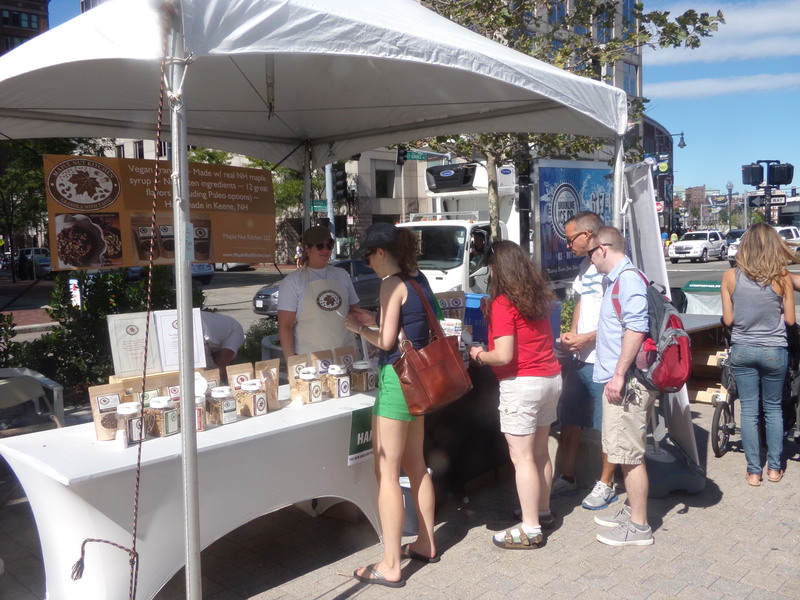 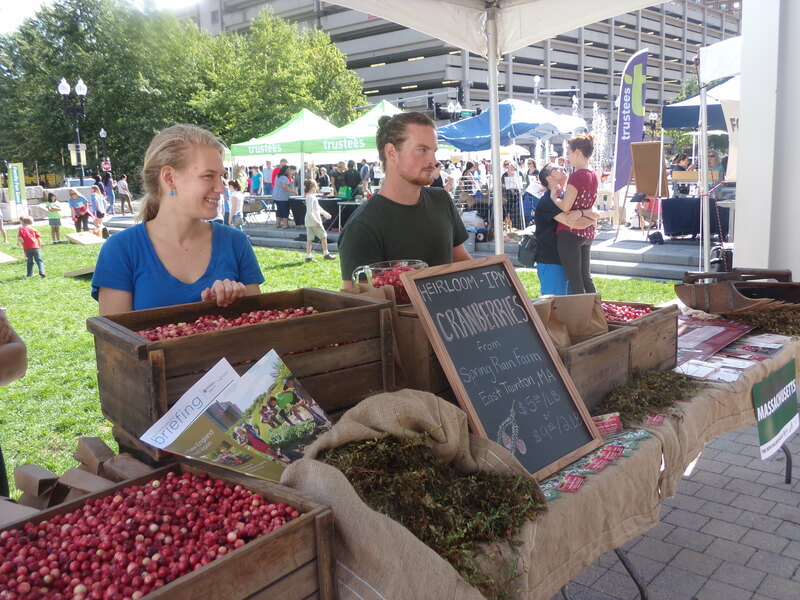 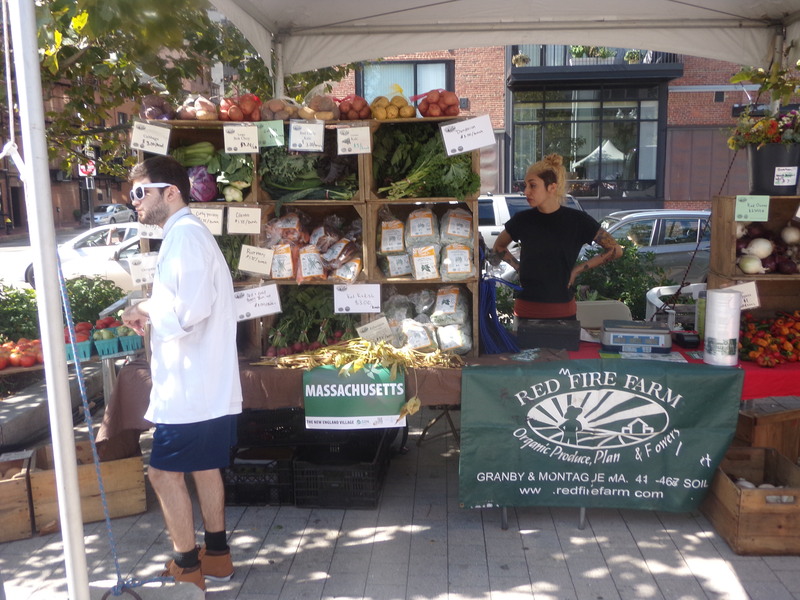 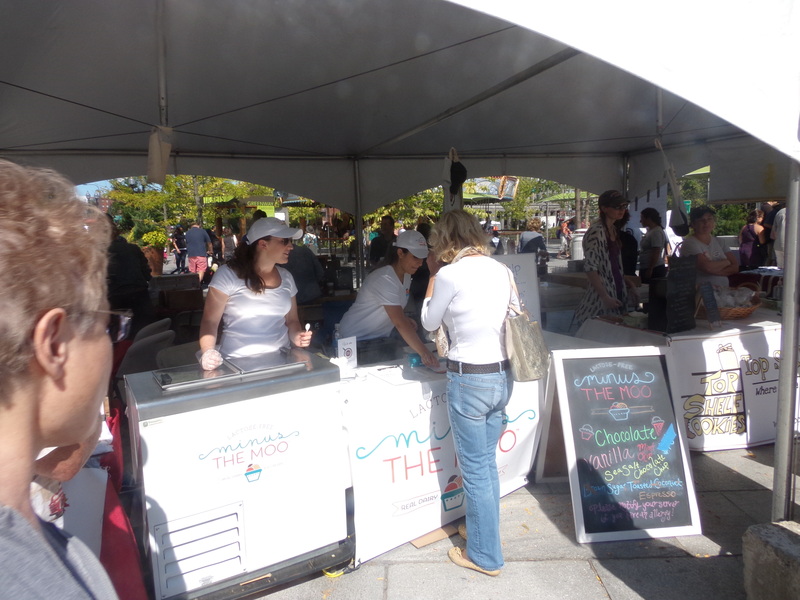 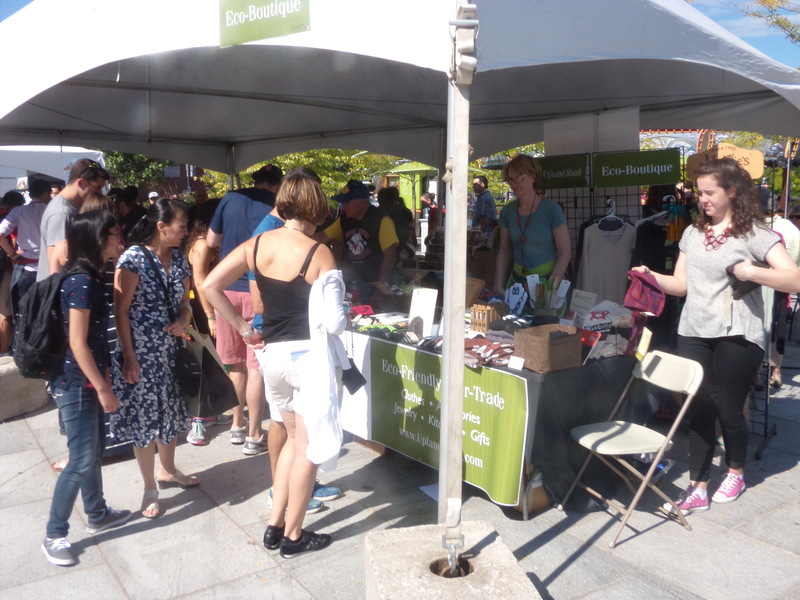 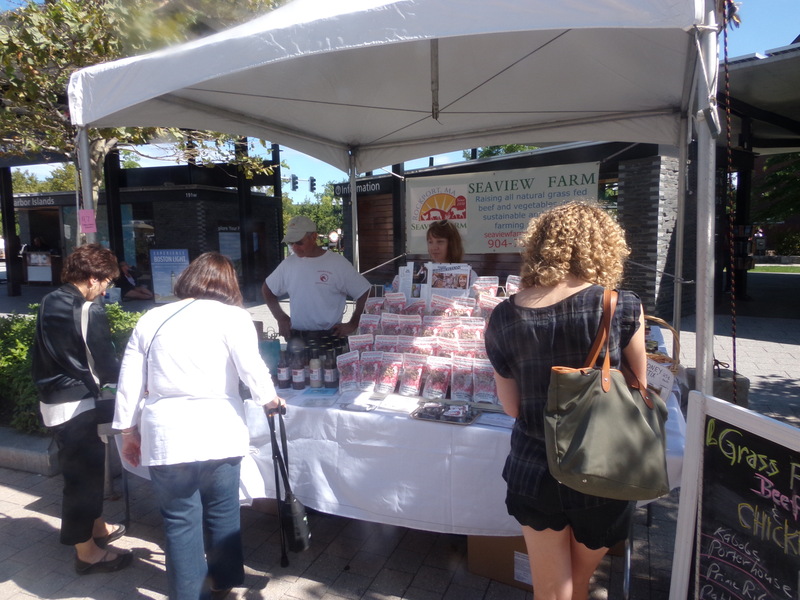 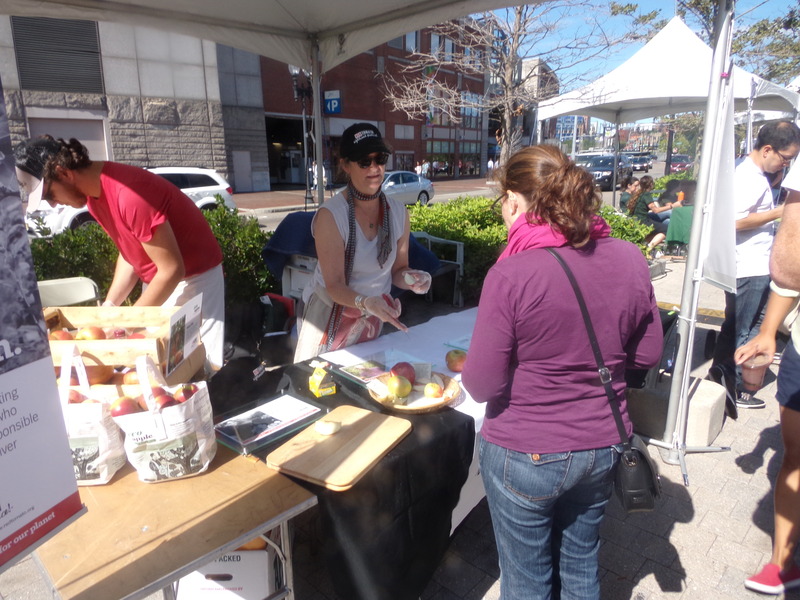 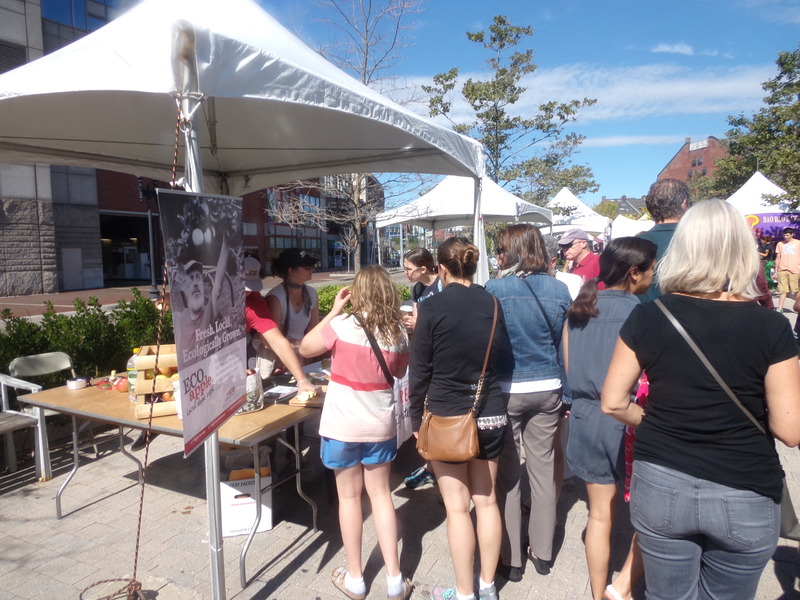 The Boston Local Food Festival on the Greenway was a outdoor event hosted by Sustainable Business Network (SBN). 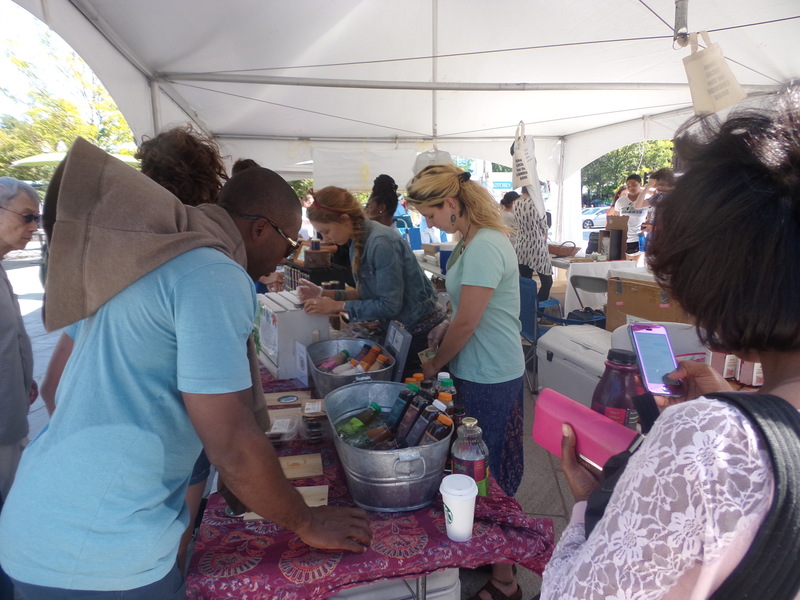 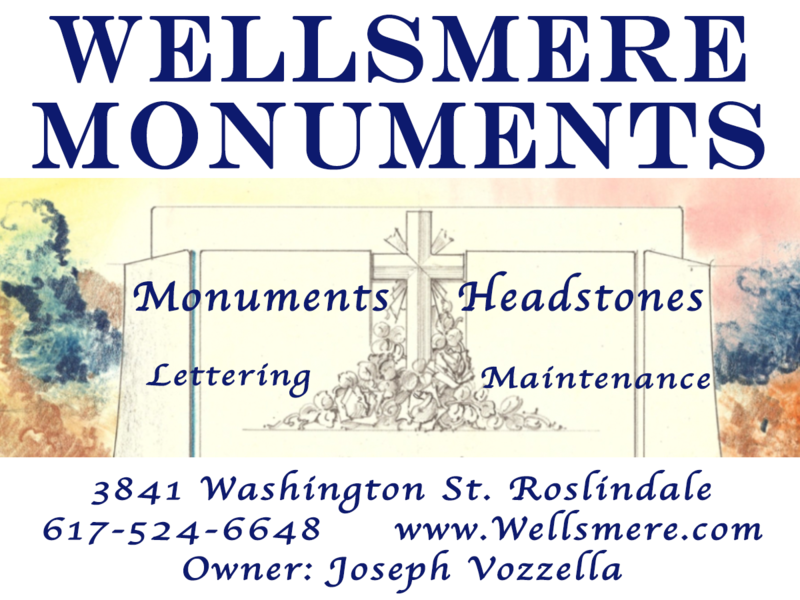 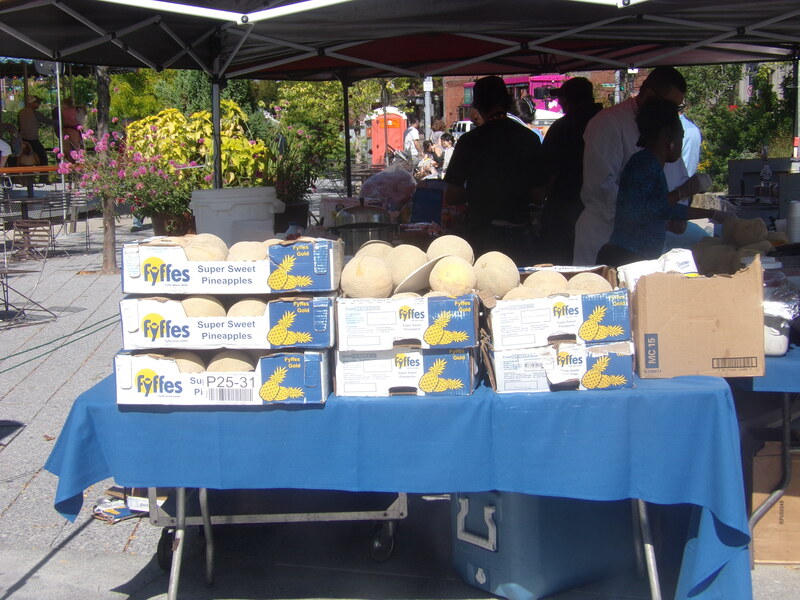 Showcasing farmers, local restaurants, food trucks, specialty food products, fisher folks and organizations focusing on healthy food and fitness. 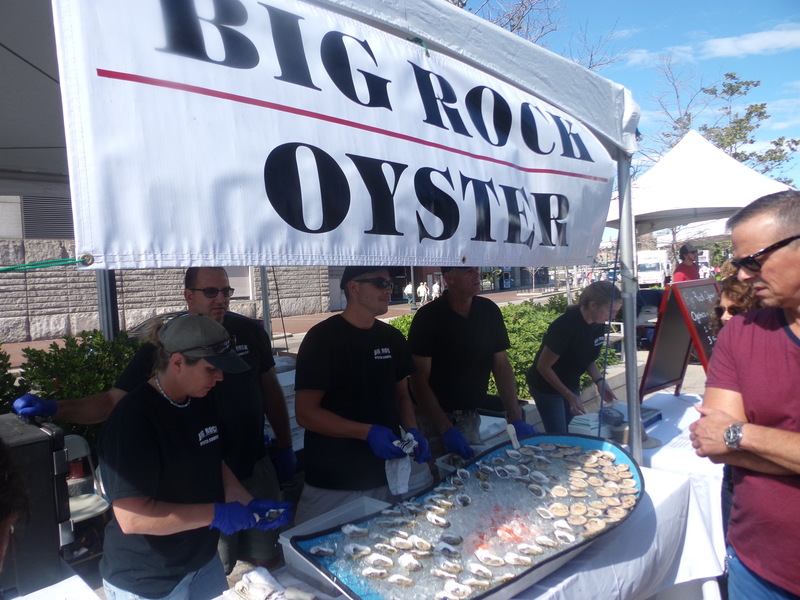 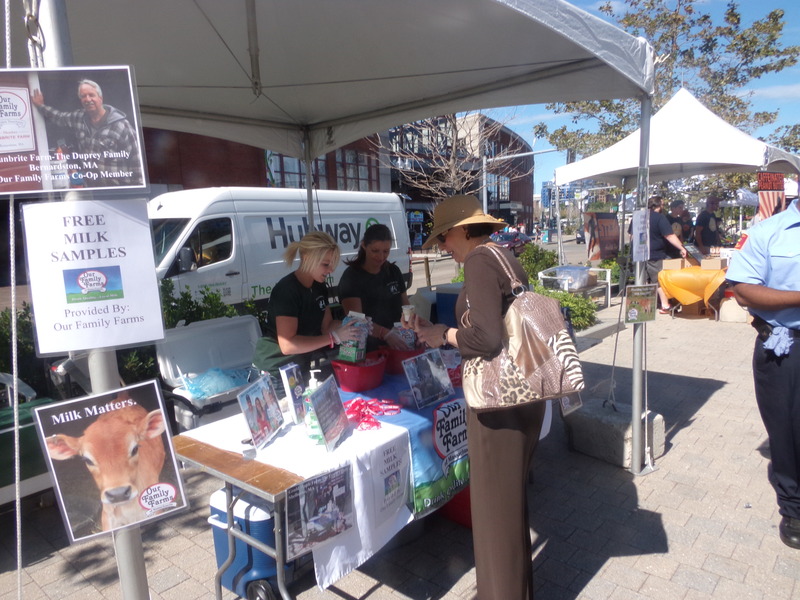 Demos, a seafood throwdown competition, diverse music and a family fun zone were also a part of the activities.